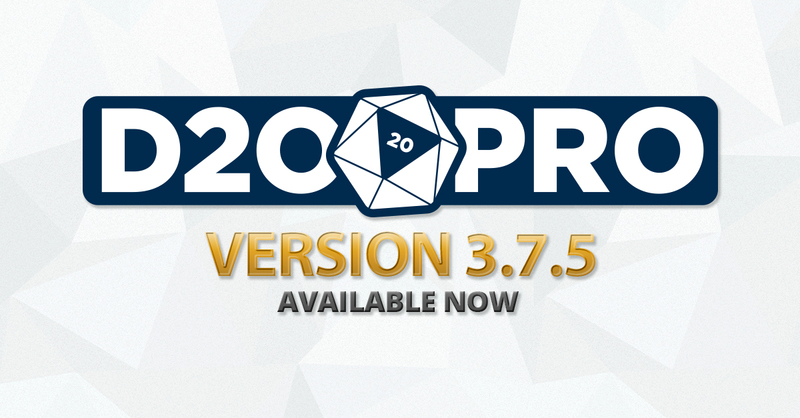 D20PRO version 3.7.5 is here, introducing a ton of exciting fixes and gameplay enhancements. You can download it now from the Get D20PRO page. Read on for feature highlights and a peek at what is coming next. 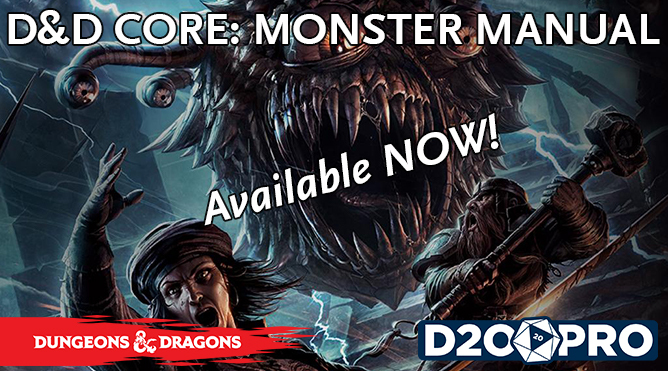 Face fearsome foes with the D20PRO-ready Monster Manual for the world’s most popular roleplaying game! 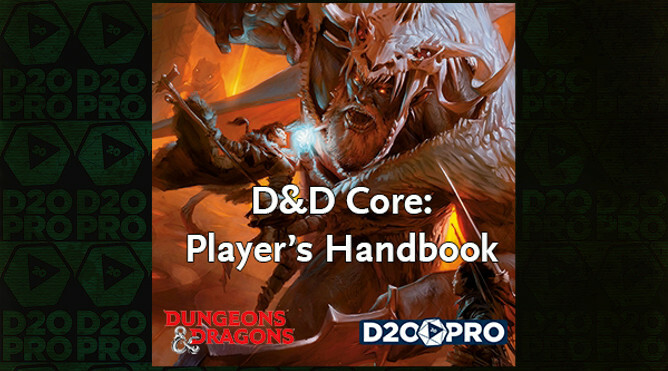 This product includes all of the monsters and NPCs in the core book for the fifth edition of Dungeons & Dragons. The latest D20PRO Version 3.7.2 adds a vastly overhauled back end for features and traits library. This includes all aspects of the Rules Library. Download it now!